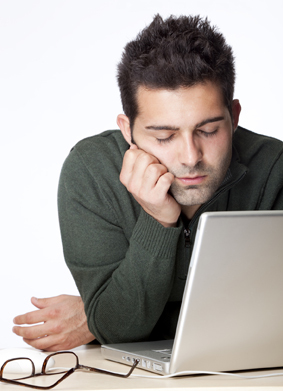 Falling asleep anytime you sit down, or waking up after a full night’s sleep and still feeling tired? In addition, are you experiencing issues with body aches, poor concentration, headaches and weight gain? The answer to these problems may not be your thyroid, stress at the job or your sinuses, but may be the result of inadequate sleep. Sleep apnea is a disorder when little or no breathing occurs for a few seconds to minutes, several times, while sleeping. Most people who have it do not have any awareness of not breathing while asleep. The decrease in oxygen in the brain associated with sleep apnea can lead to irritability, problems with concentration, memory and learning. Inadequate sleep impacts your metabolism, increases blood pressure and raises blood sugar. Poor sleep does not allow your body to repair damage, fight infection, store energy or make new cells. Dr. Falana Carter is a physician at the MPCP Arundel Mills site.